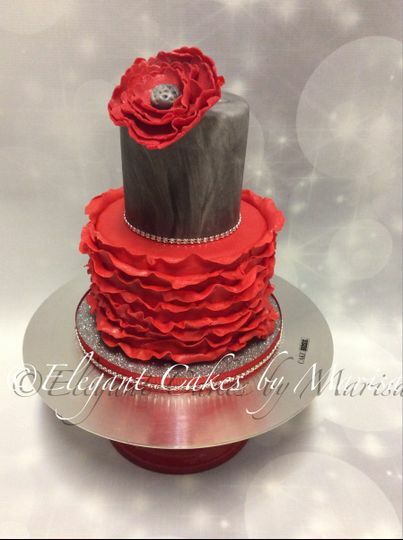 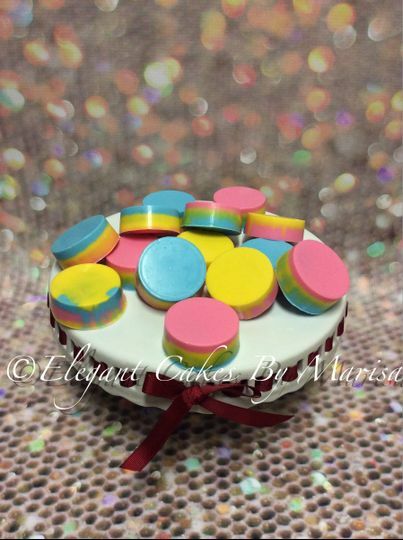 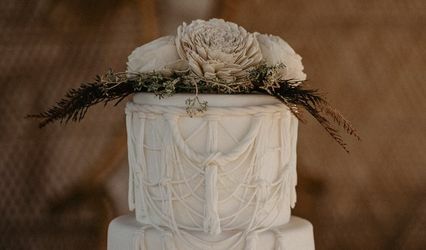 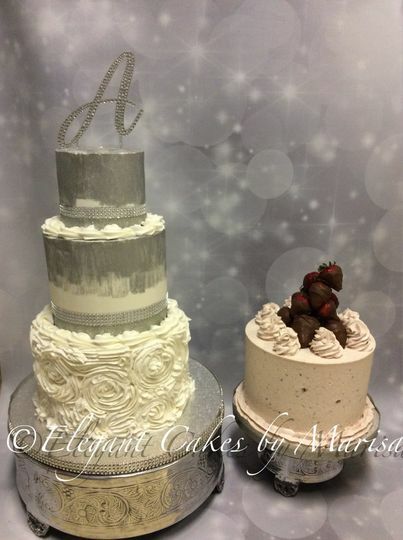 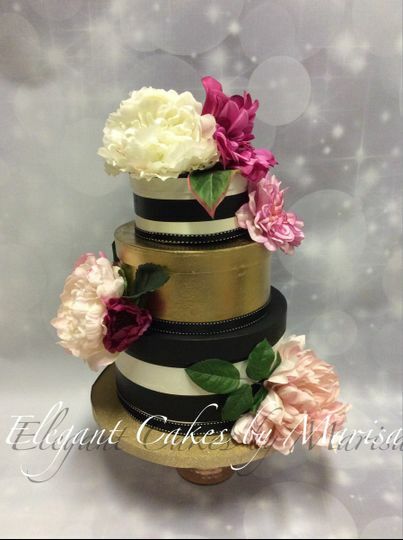 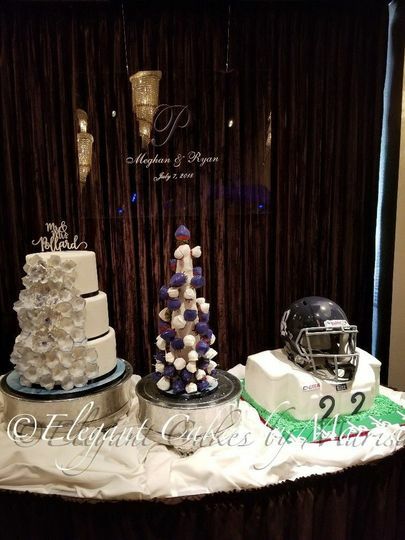 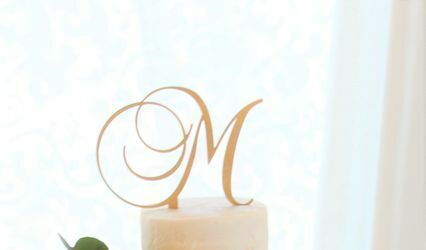 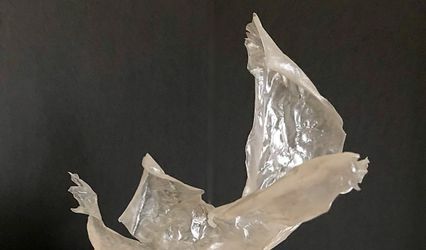 Elegant Cakes by Marisa is a wedding cake company in Irving, Texas. 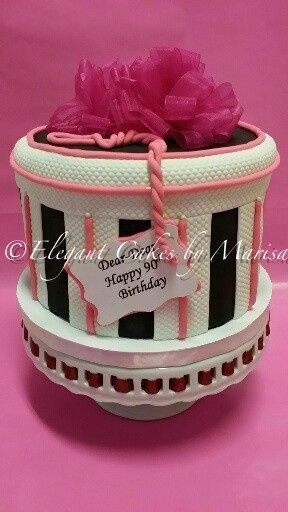 This small, cottage bakery provides customized cake services to the DFW Metroplex and surrounding areas. 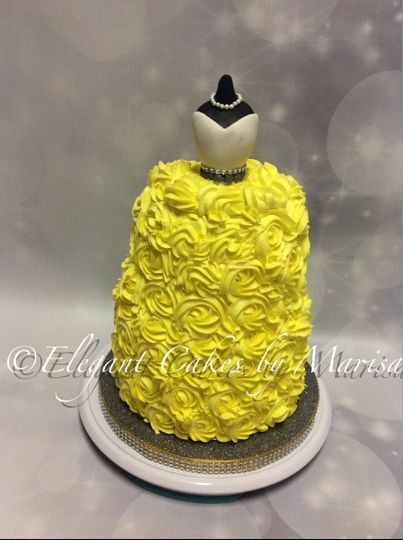 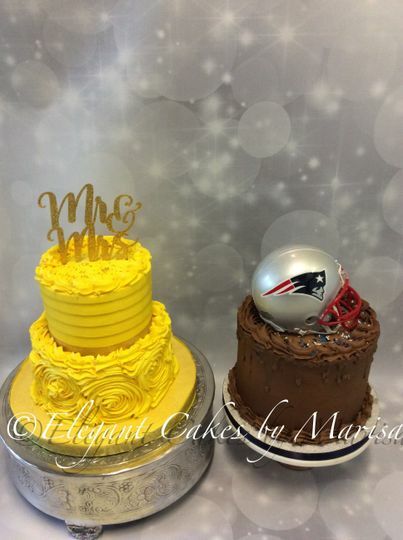 Elegant Cakes by Marisa makes delicious, personalized cakes and desserts for any special occasion. 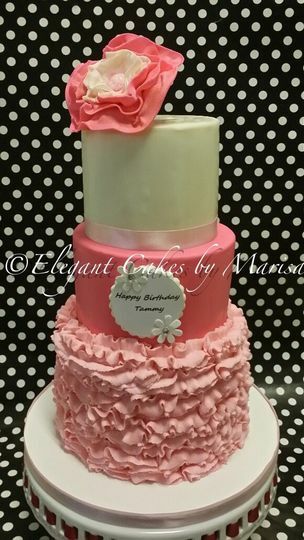 No matter your vision, you will be sure to get the perfect cake to match your day.